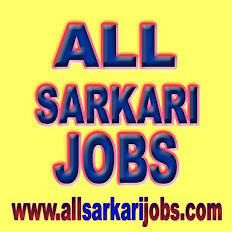 Eligibility:  B. Tech/B.E. 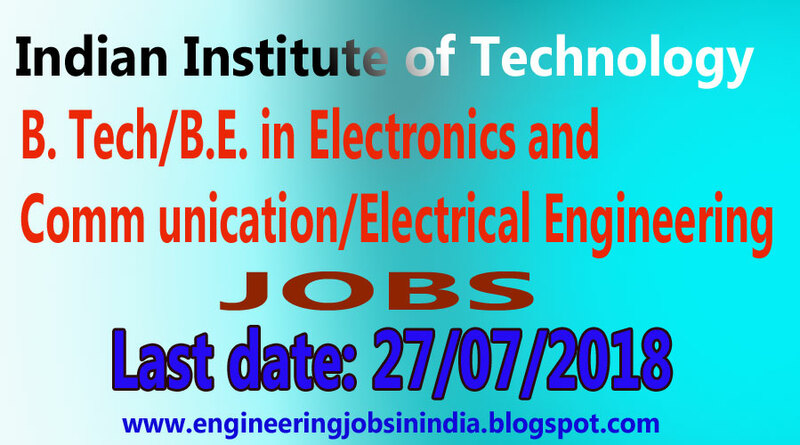 in Electronics and Communication/ Electrical Engineering with Valid GATE Score or  M. Tech/M.E. in EE/ECE or equivalent specialization.  Aggregate in Bachelors and Masters: 60%/6.5 CGPA or above.  Application must be accompanied with the names and contact details of two professional referees. Desired Qualification:  A very good background in image processing and proficiency in MATLAB programming.  Knowledge of signal processing, optimization, pattern recognition, computer vision, statistical signal processing GATE Qualification for candidates with M. Tech. The envelope should be super scribed with “Advertisement No……………. and Application for the Post of ……………..” The application must reach the Institute on or before to 03 August 2018. Application received after the due date shall not be considered. General Instructions to Applicant(s) 1. The post(s) is purely temporary and contractual for a period of 01Year, and extension based on satisfactory performance, but co-terminus with the duration of the project 2. Application which is incomplete, not in prescribed format, without photograph or unsigned will be summarily rejected. 3. Certificate in support of experience should be in proper format i.e. it should be on the organizations letter head, bear the date of issue, specific period of work, name and designation of the issuing authority along with his signature. 4. The Institute reserves the right to: (a) conduct written/trade tests for such posts wherever if the circumstances so warrant (b) not filling any of the advertised positions (c) fill consequential vacancies arising at the time of interview from available candidates. The number of positions is thus open to change. 5. The Institute shall verify the antecedents or documents submitted by a candidate at the time of appointment or during the tenure of the service. In case, it is detected that the documents submitted by the candidates are fake or the candidate has a clandestine antecedents/background and has suppressed the said information, then his/her services shall be terminated. 6. No TA/DA shall be paid to the candidates for attending the interview. 7. No correspondence will be entertained from candidates regarding interview and reasons for not being called for interview. 8. Canvassing in any form will be a disqualification. 9. No interim correspondence will be entertained. 10. Postal delay will not be entertained. allan.